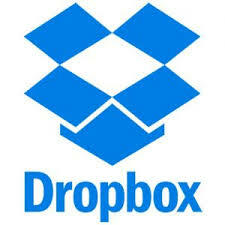 In July 2012, Dropbox said its investigation found that usernames and passwords recently stolen from other websites were used to sign in to a small number of of Dropbox accounts. It said it had contacted the users affected to help them protect their accounts. It is advised to regularly update the passwords of all of your accounts, and to have different ones for each online account. It is especially important to have a strong and unique password for your email account. While that may sound like a tiresome task, password managers can be downloaded which create and remember the passwords for you. It is best to do your own research on these to see which may work best for you, as there are many available.